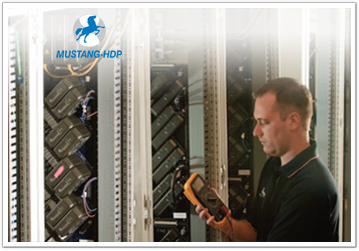 Mustang HDP is a leading provider of design, engineering, and integration of control, automation and information systems. With an engineering center based in Al-Khobar, Saudi Arabia, Mustang Al-Hejailan DAR PI is well-positioned to deliver quality engineering design, construction and project management to the Middle East region. Mustang HDP`s focus encompasses upstream oil and gas, refining and chemicals, pipeline, power, infrastructure and automation and control. Mustang HDP`s professionals are fully backed by a hands-on management team, a solid support staff and the latest technology to support achieving the best possible project execution. Premier Global International represents Mustang HDP in Romania and together we present you the opportunity of working in KSA. Mustang Al-Hejailan DAR PI (Mustang-HDP) offers individuals career opportunities in a wide variety of fields to work on exciting and challenging world-class projects. Mustang HDP offers highly competitive compensation and benefits packages designed to attract and retain the technical skills, expertise and competencies of a multinational workforce. Mustang HDP`s view on the importance of safety extends from conceptual planning through commissioning and start-up.